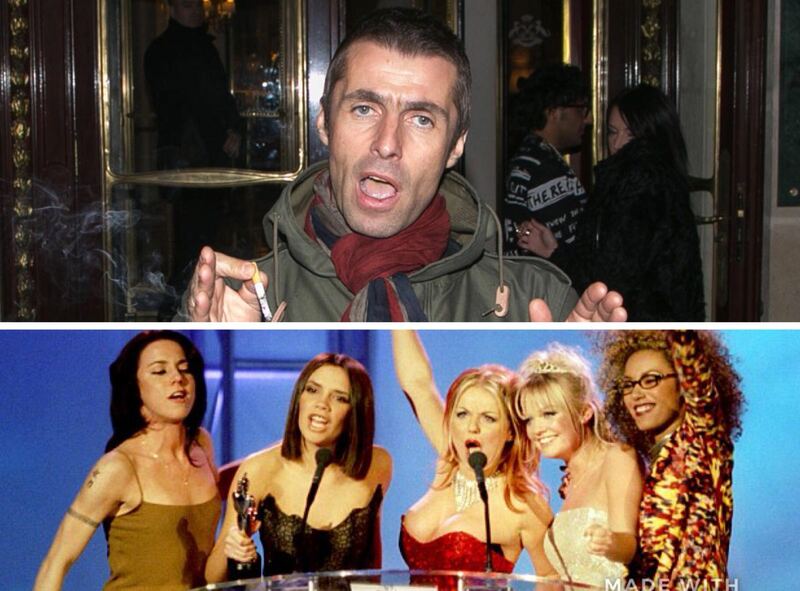 The Spice Girls have taken inspiration from Liam Gallagher and are set to release a tell-all documentary, it has been reported. According to The Sun, the ’90s group are prepping a new film that could premiere in 2019. 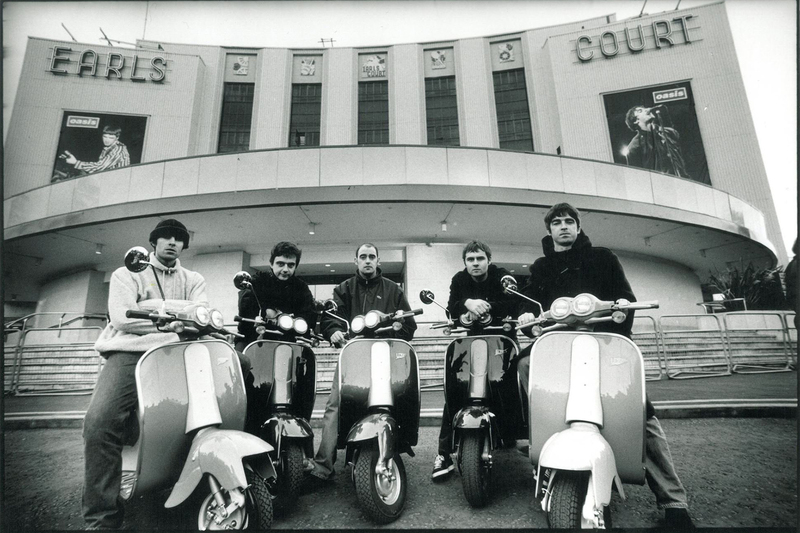 Sources say that the band have been inspired by the buzz surrounding Liam Gallagher’s documentary, As It Was, at this year’s Cannes Film Festival. The Spice Girls are now looking to work on something ‘cooler and edgier’ for their upcoming return – and have been watching LG’s new film project closely while discussing plans. As It Was details Gallagher’s journey from being Oasis’ frontman to his success as a solo artist. The documentary was directed by Charlie Lightning. Meanwhile, Spice Girls already have another film project in the works as part of their reunion. According to reports, they’ve signed on for an animated superhero movie.